According to a new report , Chinese consumption is growing by 10% a year, faster than any other country on the planet. 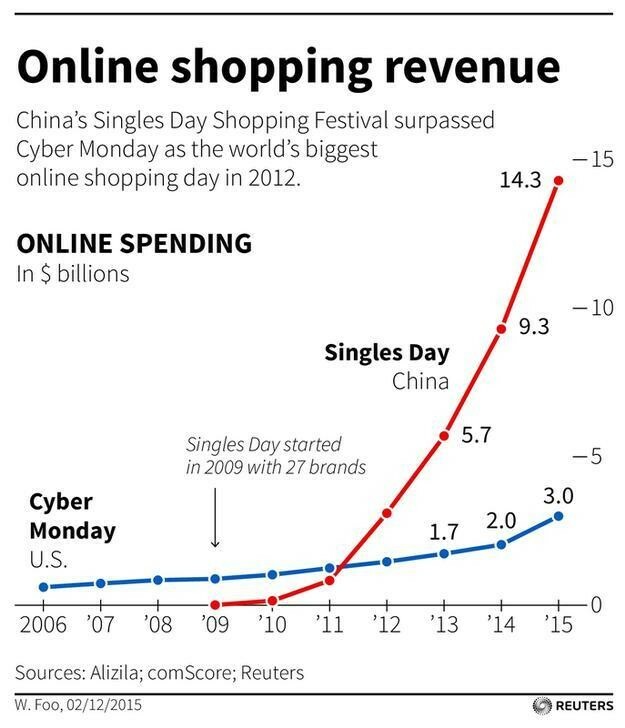 By 2021, China will add $1.8 trillion in new consumption - roughly the size of Germany's consumer economy today. A quarter of all consumption growth across major economies is down to China.